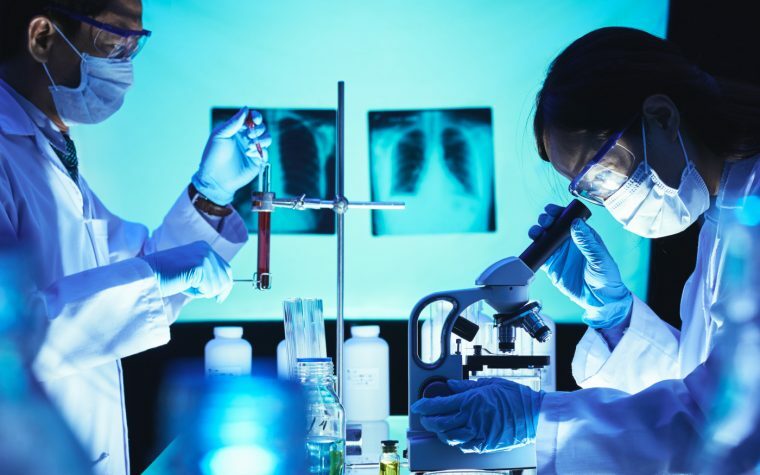 Corbus Pharmaceuticals recently announced that the U.S. Patent and Trademark Office has issued a patent for the use of anabasum, the company’s lead therapy candidate for the treatment of inflammatory and fibrotic diseases. Anabasum is a synthetic oral endocannabinoid-mimetic drug that binds to a receptor called cannabinoid receptor type 2 (CB2), which is expressed on immune cells. The activation of this receptor leads to an increase in certain pathways that resolve inflammation, aid bacterial clearance, and stop fibrosis. “The issuance of this patent is significant in that it reinforces our intellectual property strategy based on the unique properties of anabasum to activate CB2 leading to the production of Specialized Pro-resolving lipid Mediators. This issued patent, in conjunction with the potential issuance of other multiple patent applications currently under review worldwide, provides Corbus with intellectual property rights to anabasum to 2034,” Mark Tepper, PhD, president and chief scientific officer of Corbus, said in a press release. Corbus is currently increasing its portfolio of patents to protect the formulation, production, manufacturing, and use of anabasum in many disease areas including cystic fibrosis, systemic sclerosis, systemic lupus erythematosus, and dermatomyositis. “The expansion of our intellectual property portfolio is an integral aspect of Corbus’ clinical development and commercialization strategy aimed at positioning anabasum as a first-in-class therapy targeting multiple rare inflammatory-fibrotic diseases with clear unmet needs and significant morbidity and mortality” said Yuval Cohen, PhD, CEO of Corbus. Anabasum has been shown to be safe, well-tolerated, and to have an appropriate pharmacokinetic profile in human and animal studies. It has also shown effectiveness in animal models of inflammation and fibrosis. “With recently generated positive clinical data in Phase 2 studies in systemic sclerosis, cystic fibrosis and dermatomyositis, anabasum is now targeting four indications with a combined patient population of over 500,000 in the US and EU,” Cohen said. Corbus expects to start a Phase 2b clinical trial with anabasum in cystic fibrosis patients by the end of 2017. 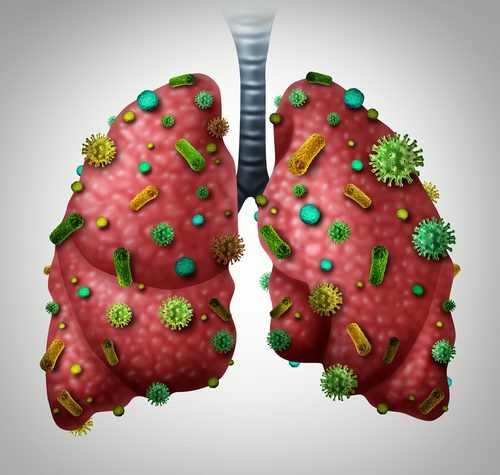 The therapy has been shown to reduce the rate of pulmonary exacerbations requiring antibiotics and to lower the levels of several biomarkers of inflammation, according to the results of a Phase 2 trial (NCT02465450). Tagged anabasum, Clinical Trials, Corbus, fibrosis, inflammation, patent.